Thanks to enthusiastic guests, dedicated staff, and a wonderfully supportive community, Ideum's 2019 Winter Studio Party was a great success. Over 250 people joined us! Continue Reading. The Ideum team is very excited to host our 2019 Winter Studio Party and showcase some of the engaging and innovative projects we’ve been working on. 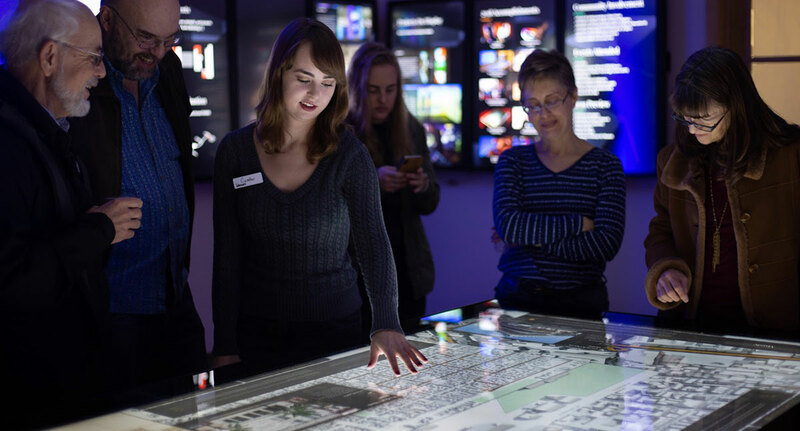 Please join us in January to experience our latest immersive digital experiences and intera… Continue Reading. 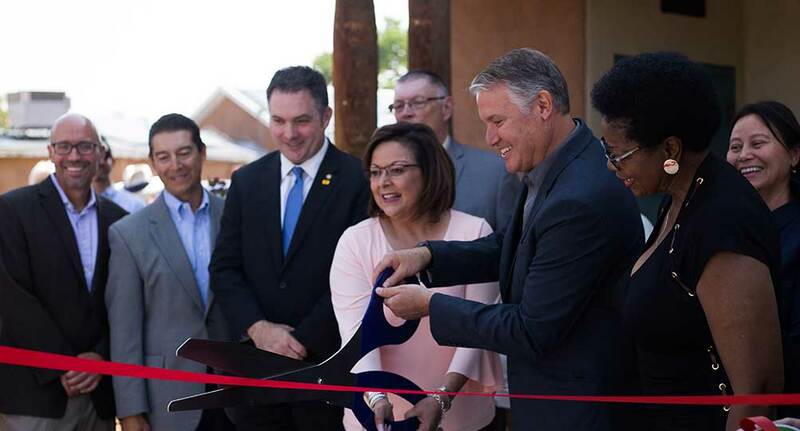 We are extremely pleased to announce the official opening of our new Exhibit Fabrication Studio in downtown Corrales, just a few miles north of our home campus. Continue Reading. We're so excited about how 2018 is shaping up we couldn’t wait until the spring to host another studio party! 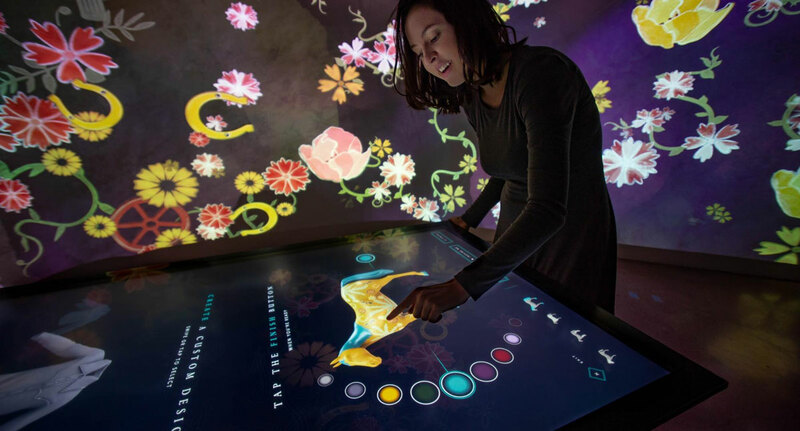 Please join us in February to experience some of our latest immersive digital experiences and interactive exhibits. Continue Reading. Twice a year, we open our doors to friends, family, and colleagues to show a selection of our latest projects. Our 2017 fall Studio Party is shaping up to be one of our best ever. 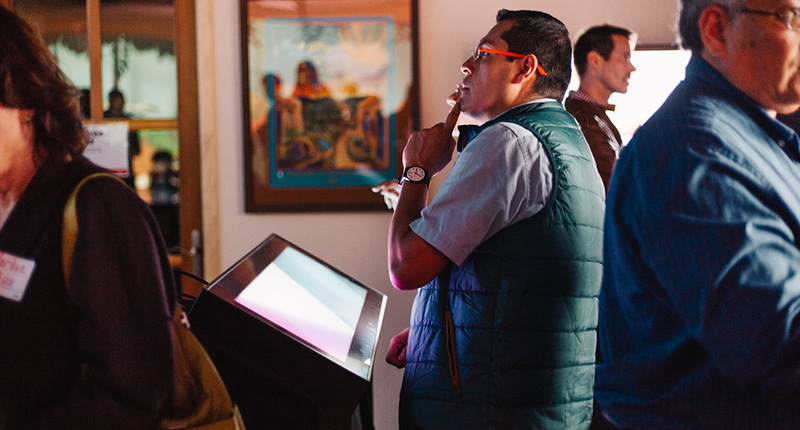 Guests will have the opportunity to tour our Production areas and Industrial Design studios. Continue Reading. Ideum will be holding our Spring Studio Party again this year. 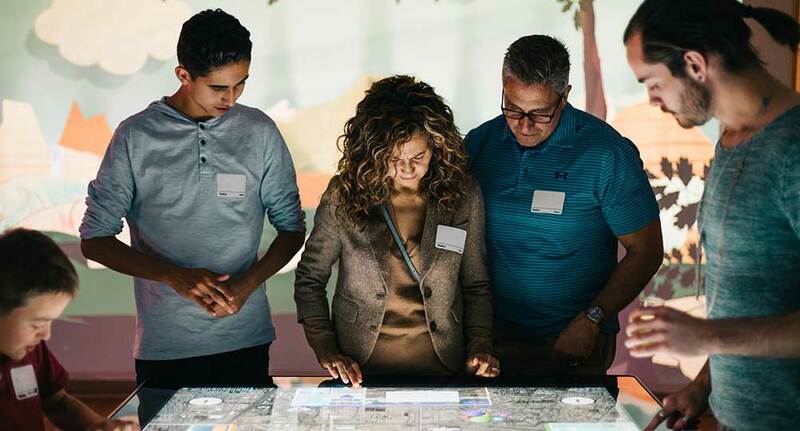 The interactive exhibits will include a suite of applications about Hoover Dam, a chance to explore the Command Center of the future, and the opportunity to find out how to make a dinosaur glow. Continue Reading. Over 100 guests came to our second Studio Party this year, held on October 25th. 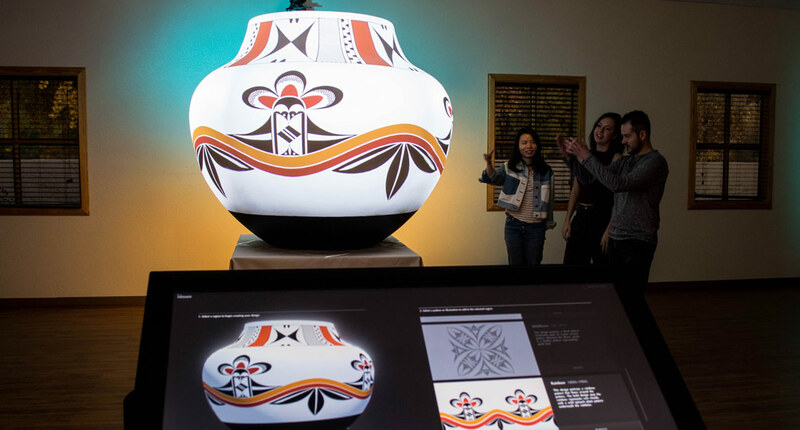 Ideum has been busy since April–we have worked on local hot air balloon interactives for this year’s International Albuquerque Balloon Fiesta and the Balloon Museum. Continue Reading. Once a year we tidy up the ristras, tell the braying donkeys next door to keep it down, and leave the bistro lights burning into the evening as we welcome visitors to our annual open house. 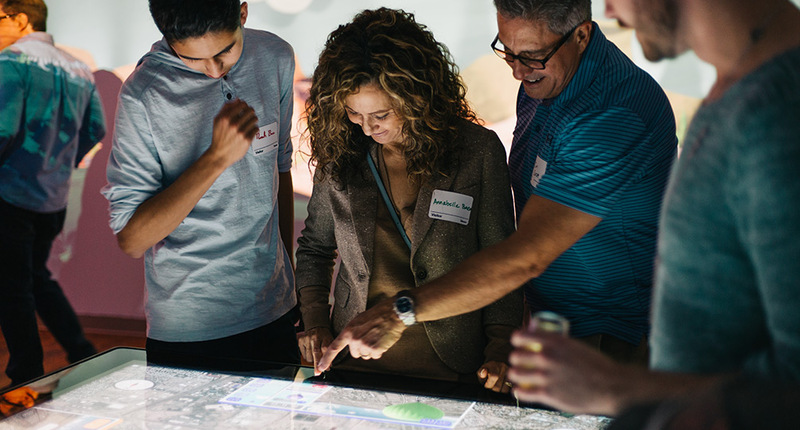 Over 150 guests made their way to our offices to see the latest and greatest. Continue Reading.